Tonight's special guest is Fire-Brown from Atlanta, Georgia. 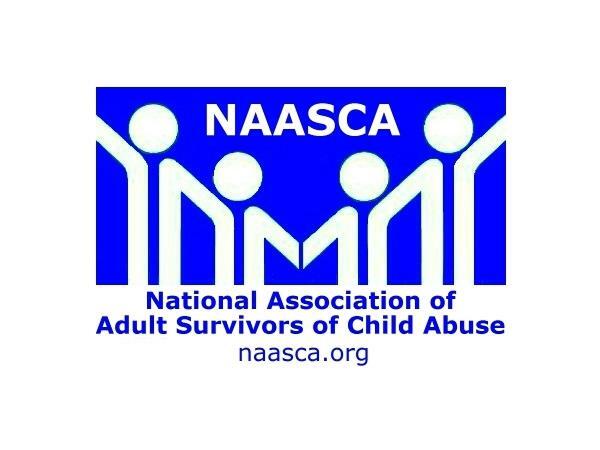 Originally from Newark, New Jersey, Fire-Brown, an adult survivor of child abuse, is the Founding Facilitator of ASCA-Atlanta, (Adult Survivors of Child Abuse-Atlanta), a weekly self-help support group for adult survivors of childhood abuse that may be physical, sexual, mental and/or through neglect. Several years ago, Fire-Brown found herself triggered by memories, flashbacks and nightmares of her childhood sexual molestation. After struggling with the PTSD and traumatic impact of the abuse, she sought therapy and began to blog about her experience and healing journey. She found ASCA and began working their 21 Steps to recovery. "I have recently given a TEDTalk. My twelve minutes of fame was exciting and well received." She explains, "I have a great passion and commitment for healing adult survivors of child abuse." She shares how she's gone from victim, to survivor to a thriver. Fresh off her TEDTalk, Fire-Brown is gaining a large following and support as a Survivor of childhood molestation and being a power voice for healing from the impact it has had on her life. Oprah Winfrey is quoted as saying of Fire-Brown that she ".. looked into an abandoned baby's eyes, saw herself and found her calling .." Fire-Brown herself notes, "After working with adult Survivors of child abuse for 5+ years, the one thing I've found most survivors struggle with is the frustration of NOT BEING BELIEVE when they told someone". This is at the heart of my advocacy. I'm standing for every Survivor to get back their power, freedom and innocence; to know they are NOT alone and that they are believed."